A point away is better than nothing! 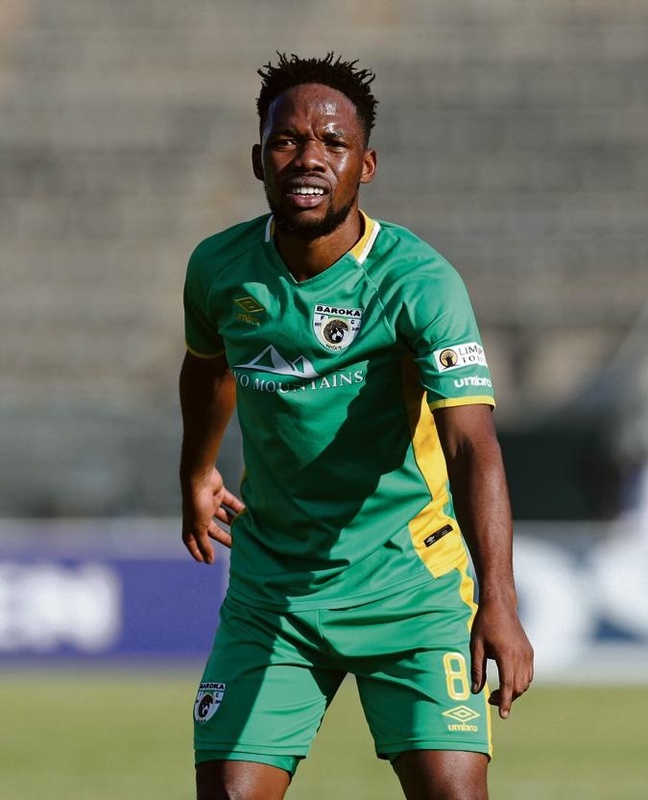 This was the comment of Baroka FC captain Mduduzi Mdantsane following Bakgaga’s 2-2 draw with Cape Town City in an Absa Premiership match played at Cape Town Stadium on Saturday. “It’s not easy to play against Cape Town City in their backyard,” said Mdantsane. Mdantsane blames themselves for making silly mistakes that allowed the Citizens to grab a point. The Limpopo side was leading 2-1 with only five minutes to the end of game when Roland Putsche scored to deny them three points. “I think we could have won this game despite being difficult. We made some silly mistakes at the last minute and allowed them to score,” he explained. Baroka are 14th on the log with 15 points from 17 games. But the 24-year-old striker is optimistic that they will move out of the danger zone soon and is appealing to their fans not to panic. However Baroka face another tough test against title contender Orlando Pirates in their next league match on 22 January (7.30pm) at Orlando Stadium. “We are not scared of any team,” said Mdantsane.